6 Tuesdays, beginning October 23, 2018. Enjoy spectacular images and lively discussions about the traditional and contemporary art of Canada’s Northwest Coast Indigenous peoples. 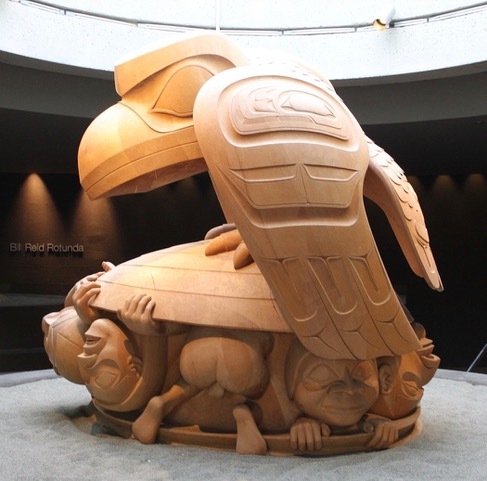 Presentations will feature sculptures, dance screens, totem poles, jewelry and stories by Salish, Nuu Chah Nulth, Kwakwaka’wakw, Haida and Tsimshian artists, as well as their biographies and cultures. Videos are also included.